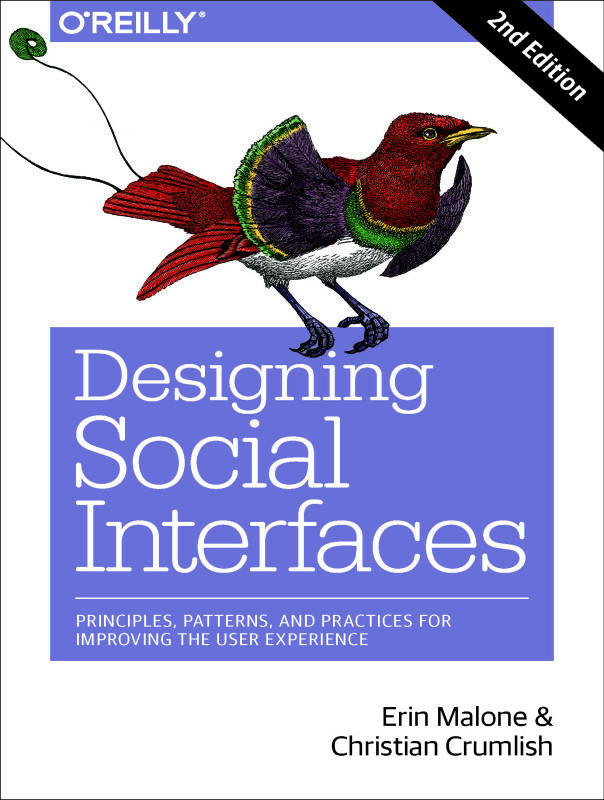 Before we jump into the guts of the book, I want to share a story about how we used to do things at my company Tangible UX. This portion of the book has grown out of 2 years of sales coaching and a presentation my business partner James Young and I gave at the 2014 IA Summit in San Diego. This section has been a collaborative effort with James. So let’s start with the story. Tangible UX is a boutique UX firm. For the first several years of our existence we generally filled up our project queue by answering the phone or an email. We never did, and still don’t, do cold calls. Whoever was calling was calling because they were in need of some UX work. The client was always in a hurry, usually they waited until the last minute and were under a deadline and finally realized they needed us and they wanted a price right away. At this point the client is in control. And we have none. They are driving this situation. We would continue our conversations with the client, often trying to prove how smart we are by showing our portfolio of work and a laundry list of capabilities. You know that list, it’s pretty much the same as every other ux professional out there. We would also show some successful solutions for other people to prove we had the design chops. Once this hoop was leapt through, the client really wanted a proposal. Notice though that up to now we really haven’t let them do a whole lot of talking to give us any kind of insight into what they needed. Since they wanted a proposal we would jump right into that. we would work with the laundry list they had given us in the first conversation. We used a lot of big words, ux words and talked a lot about our process and the deliverables they would be getting for their money. We worked fast. The client wants it ASAP, right? Then we would email the proposal to them. Often meeting or beating their deadline. Hey we were fantastic – surely they would hire us. They must know that we are are wonderful and deadline driven people. Right? We showed them how awesome we were and they would get back to us equally as quick, because they were on a deadline. But then we would wait…. We’d send a follow up email. Sometime make a call and leave a voicemail. We’d go back to the person who connected us in the first place to see what was going on. Then we might get mad. We didn’t know why they weren’t responding. We were confused. After all we did what they asked and in a quick and timely manner. Well, our behavior and approach to pushing out proposals is analogous to designers putting out products without understanding their customer needs. We were putting together proposal without truly understanding our client’s needs. Over time we realized that this approach wasn’t going to work for us for the long term or for a more thoughtful way of running our business. Something had to change. We were working too hard for too little conversion. The rejection of silence was demoralizing and since we were a small agency, we didn’t have enough time to be cranking out all these proposals without a payoff. We tried a few things to help ourselves out. We hired a couple of sales professionals to help us but they weren’t effective for our business. We submitted more proposals fast, hoping our hit rate would go up. We prayed. Finally we hired a sales coach. We realized that rather than someone else to do the job, we needed to learn how to be more effective ourselves. After all, most of our leads and inquiries came from our network and from referrals. We knew the most about our process and our leads. We wanted to be able to capitalize on that and it made sense.